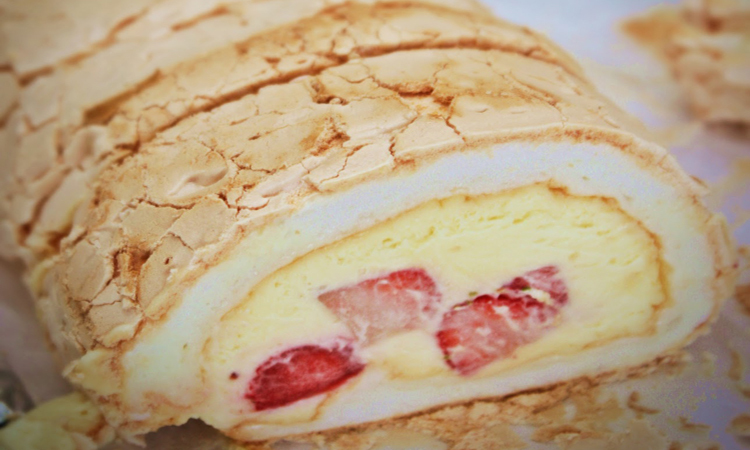 Have purchased these rolls for a few gatherings and every time it is the first dessert to go! Seems to appeal to every palette - not too sweet, light, and flavourful - and is always nicely presented. My favorite dessert - very light and tasty! Thank you Family Cusine for the amazing cake! It was the hit of the evening!